Vietnam is extending a runway on an island it claims in the South China Sea in apparent response to China's building of military facilities on artificial islands in the region, according to a US think tank. 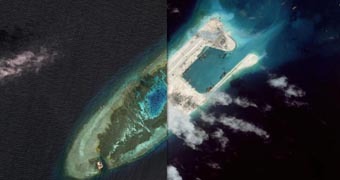 Satellite images taken this month showed Vietnam had lengthened its runway on Spratly Island from less than 760 metres to more than 1 kilometre, Washington's Asia Maritime Transparency Initiative reported. AMTI, a project of the Centre for Strategic and International Studies think tank, said continued reclamation work would likely mean the runway was extended to more than 1.2 km. The report said Vietnam had added about 23 hectares of land to Spratly Island in recent years, but its reclamation work remained modest by Chinese standards. The United States, which has criticised China's reclamation work in the South China Sea and stepped up defence cooperation with Vietnam in response, said it was aware of the reports that Hanoi had upgraded some of its facilities on outposts in the Spratly Islands. "We encourage all claimants to take steps to lower tensions and peacefully resolve differences," Anna Richey-Allen, a spokeswoman for the US State Department, said. 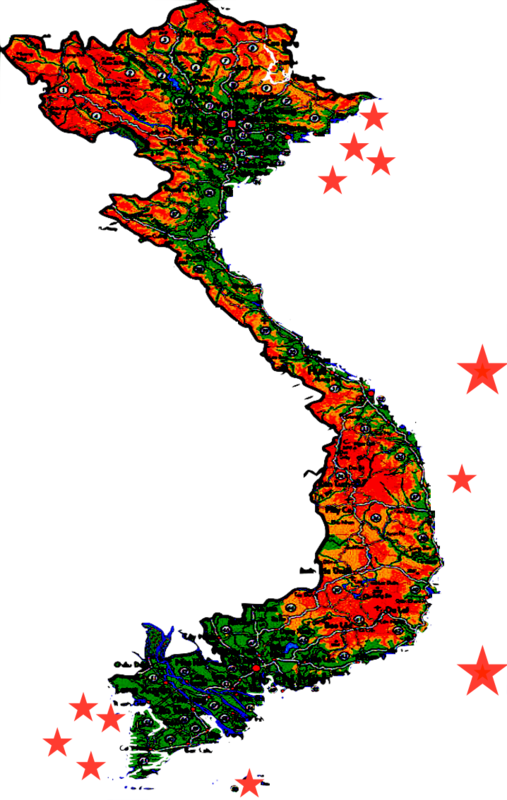 Reuters recently reported that Vietnam had discreetly fortified several of its islands in the disputed South China Sea with mobile rocket launchers capable of striking China's runways and military installations across the vital trade route. 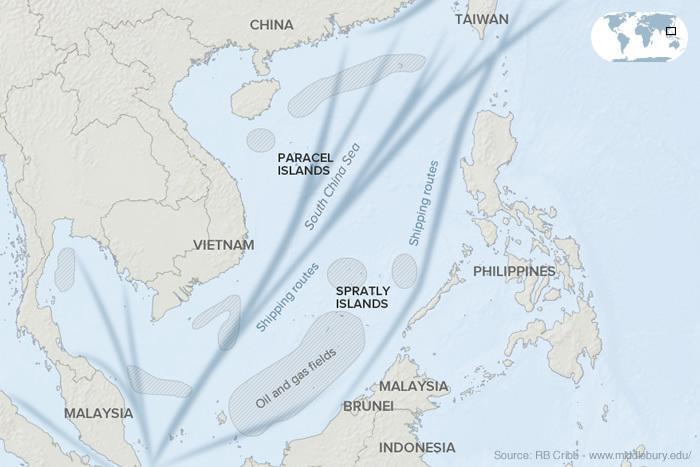 Military analysts said the deployment of the launchers was the most significant defensive move Vietnam has made on its holdings in the South China Sea in decades and it underscored Hanoi's concerns about China's assertive pursuit of territorial claims in the disputed region.